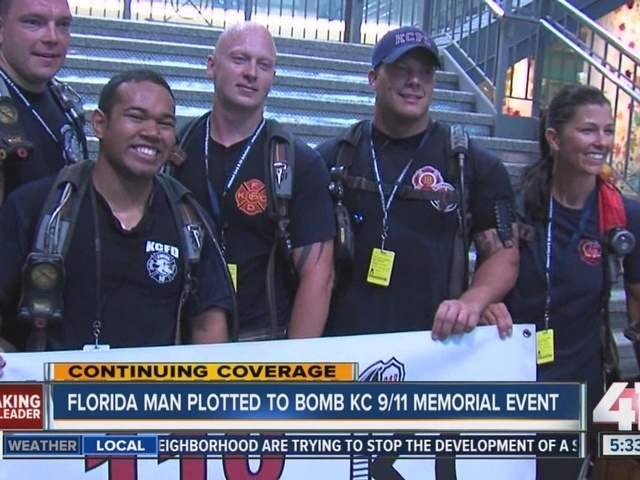 A Florida man accused in a bomb plot of a Kansas City 9/11 event is due in court in Jacksonville, Fla., Tuesday. Based on the criminal complaint, the FBI started investigating the suspect after an earlier attack that failed. Retired FBI Agent Michael Tabman believes the plot never came anywhere close to a reality. An informant and Goldberg had several conversations leading up to the arrest. Goldberg writes, "We need to find the best place to place the explosive". 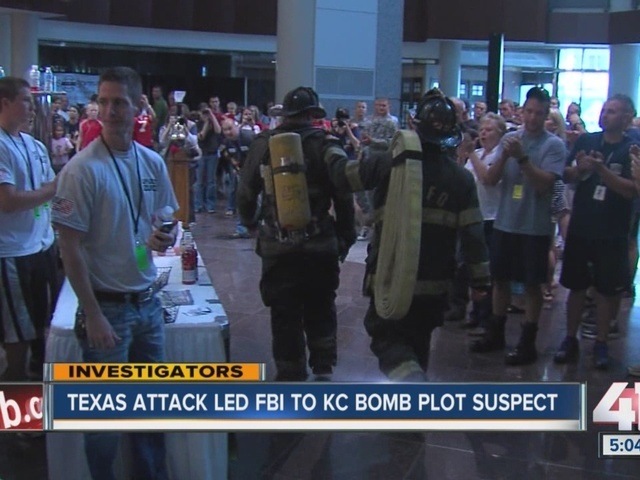 Informant: "I'm in the Midwest, the closest place is Kansas City if you're familiar." 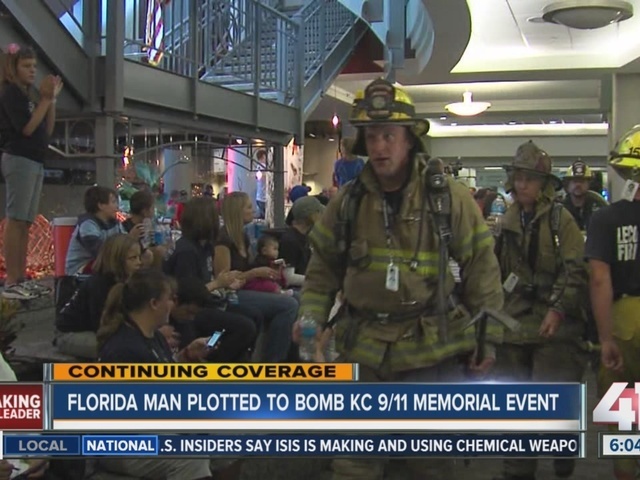 Goldberg: "So will you be able to drive to Kansas City to carry out the attack?" Goldberg writes, "I found the perfect place, go to kansascitystairclimb.com"
The informant replies, "Yes, that's perfect, I'm looking at it." Goldberg writes: "Make sure the bomb is very well hidden." 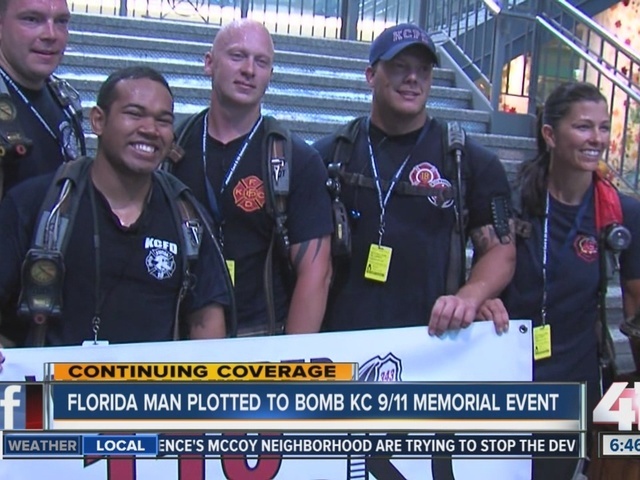 Informant: "Where do you think would be best, near the firefighter's or crowd?" Goldberg: "Put the backpack near the crowd." On August 28th, Goldberg gives instructions for making the bomb. "Use shards of metal and nails. Broken glass would probably work too, just put as much sharp stuff as you can in there. If you can dip the screws and other shrapnel in rat poison before putting them in. That way the kuffar (a derogatory name for non-Muslims) who get hit by them will be more likely to die." Goldberg is accused of illegally distributing information to make a weapon of mass destruction. 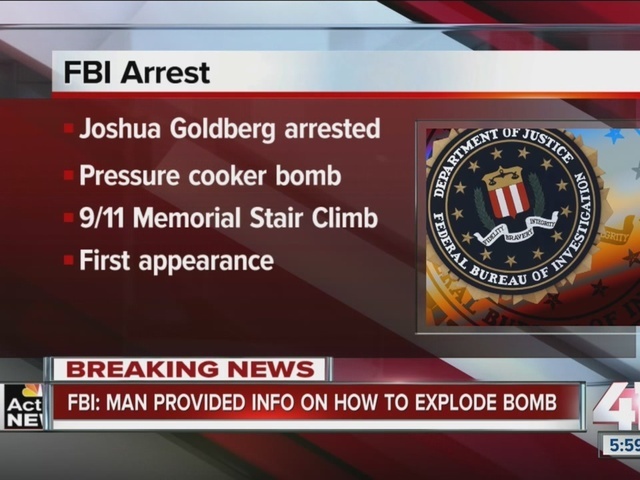 The FBI tracked down Goldberg after some comments were posted on a website about a terrorist attack in Texas last May and some additional anti-Semitic comments were also posted on the same website. According to the complaint, the text on that website claimed Australia was ripe for a Muslim takeover.